Families Ongari and Deflorian welcome you to Piccolo Hotel, with the homely atmospehere we always ensure to our guests. 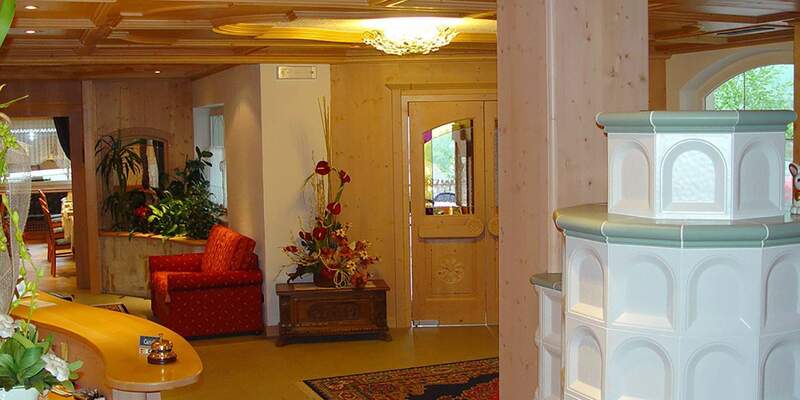 The Hotel is located very near the center of Canazei, in a sunny and quiet position. During winter the Piccolo Hotel offers a private free of charge shuttle service to Belvedere cableway, the starting point for beautiful ski journeys to mithic Sellaronda. Cross-country skiers, in few minutes of walking, can reach the Marcialonga track, the 50 km long ring along the Fassa valley and Fiemme valley, from Canazei to Cavalese. 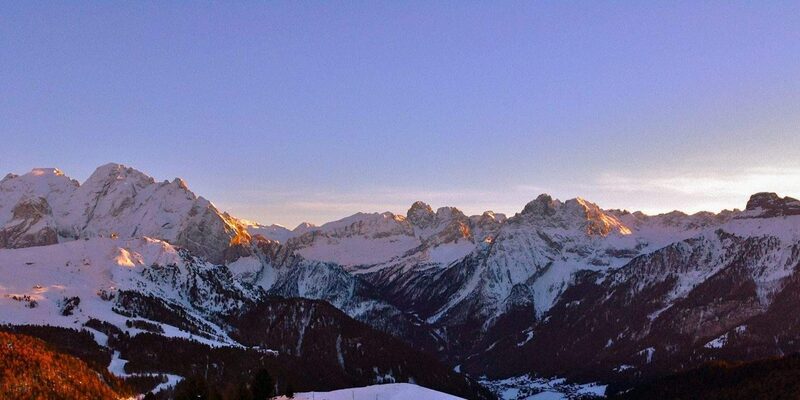 Canazei is in the heart of Dolomiti (UNESCO natural heritage) at the feet of Sassolungo, Sella and Marmolada. 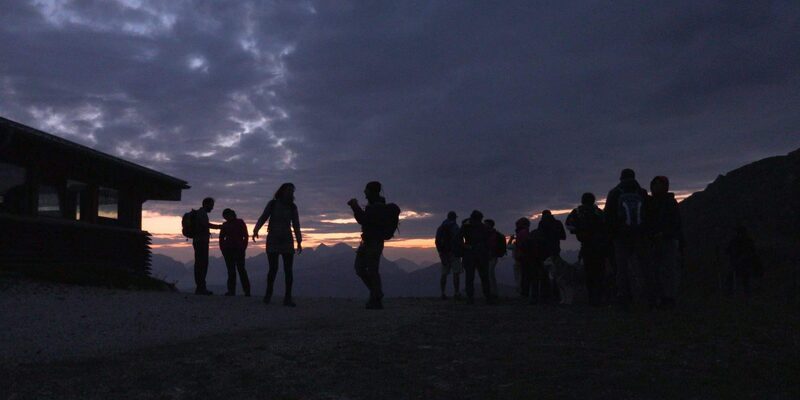 During summer the walking and hiking paths of any degree of difficulty are countless, all in an uncomparable scenery. At Piccolo Hotel the atmosphere is built for your relax: when back from a day of your preferred outdoor activity, you can relax into our Wellness & Spa with dry sauna, steam bath, salted water pool, emotional shower, cabin with salt and whirlpool. Who don’t attend Wellness & Spa, during winter, back from skiing or walking on the snow, from 4 to 5 o’clock p.m. can enjoy tea and crumpets, served in the “Tyrolean stube”. At dinner you’ll enjoy the very good traditional cuisine, both Italian and International, supervised by the Chef of Family. After dinner, a warm and cozy Tyrolian stube, furnished with the tipical Ladinian stove named “mussa”, is waiting for you to spend the evening and plan the activities of next day. In every season a holiday in Fassa Valley at Piccolo Hotel fortifies the spirit!